Venera | Living the DAMN! life. 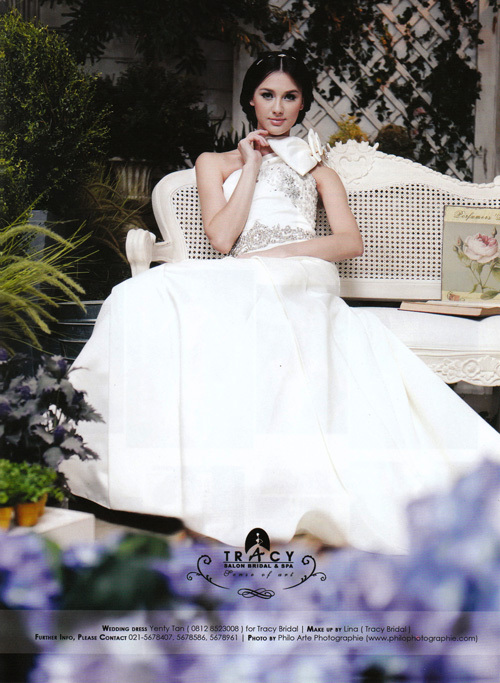 Venera has turned into a beautiful bride for the Tracy Bridal advertising images. What an enchanting vision! 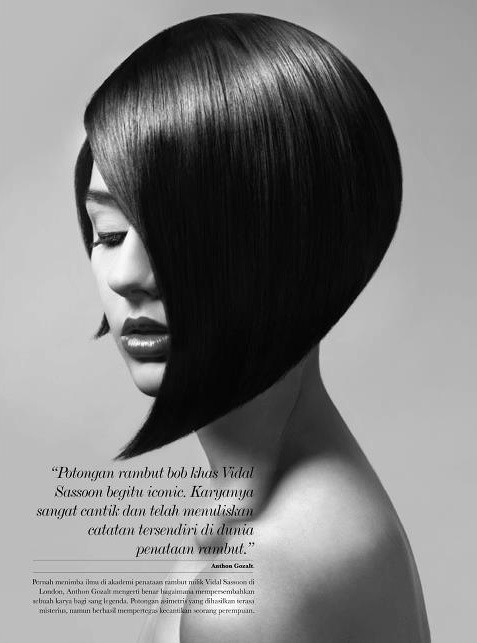 Venera in a stunning beauty editorial photographed by Hariono Halim for the anniversary issue of ELLE magazine. A beauty tribute of five make up artists to a Marilyn Monroe iconic red lips. Red is hot! Who can disagree? CLICK for MORE RED LIPS! 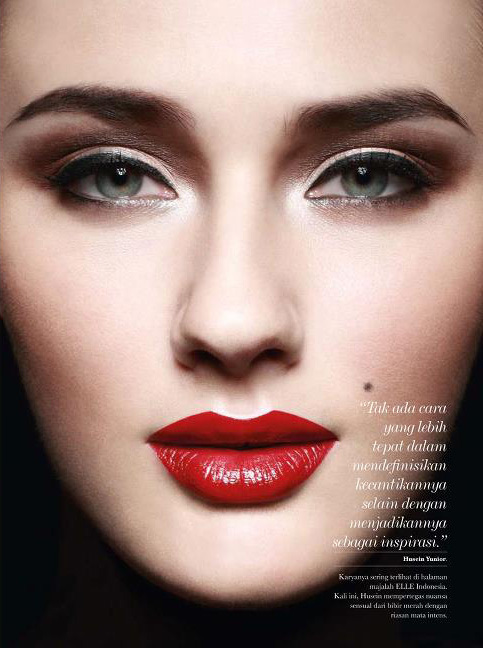 Venera in yet another eyecatching beauty story for the recent issue of Her World magazine. Eyeliner for the eyecandy! Bruna and Venera in colorful beauty story for the recent issue of Harper’s Bazaar. So juicy!